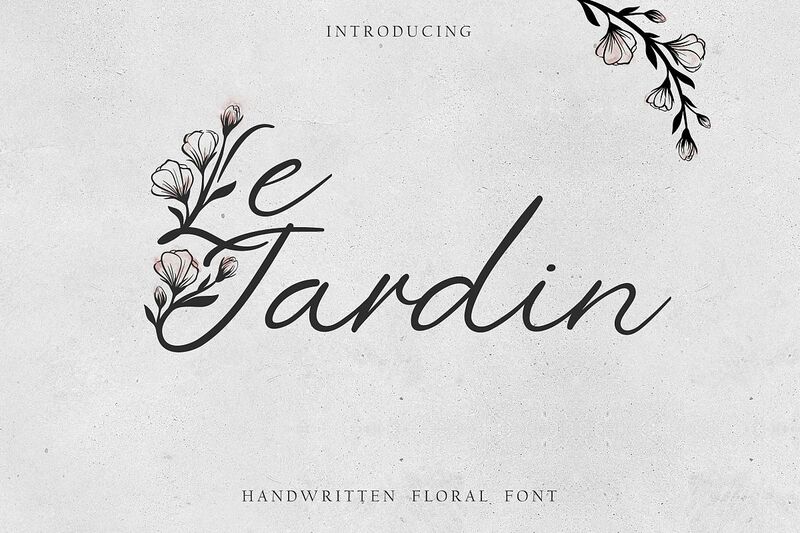 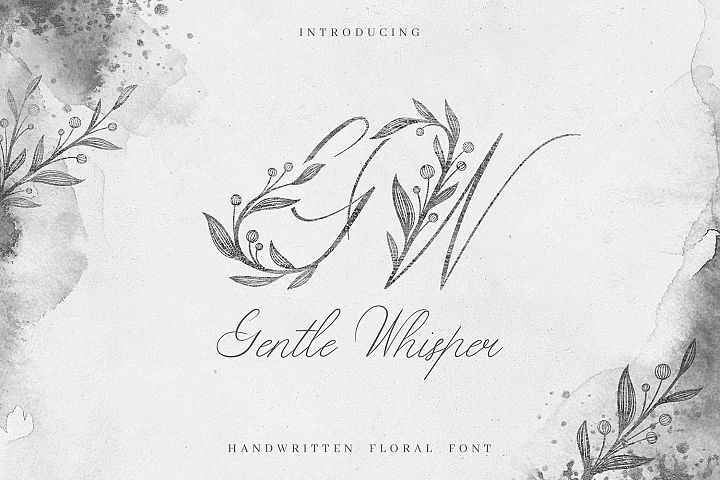 I’m pleased to introduce my new handwritten floral font Le Jardin. Le Jardin comes in two styles: Floral and Regular. 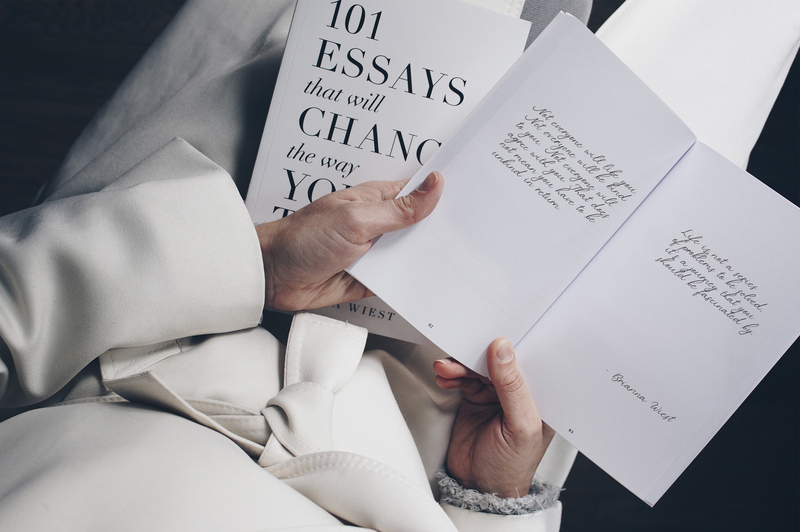 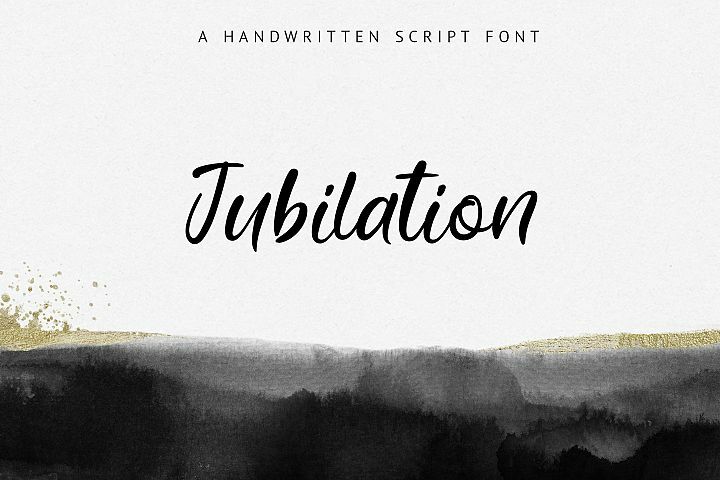 This font includes ligatures and full set of lowercase alternates to make your text as close to a natural handwritten script as possible. 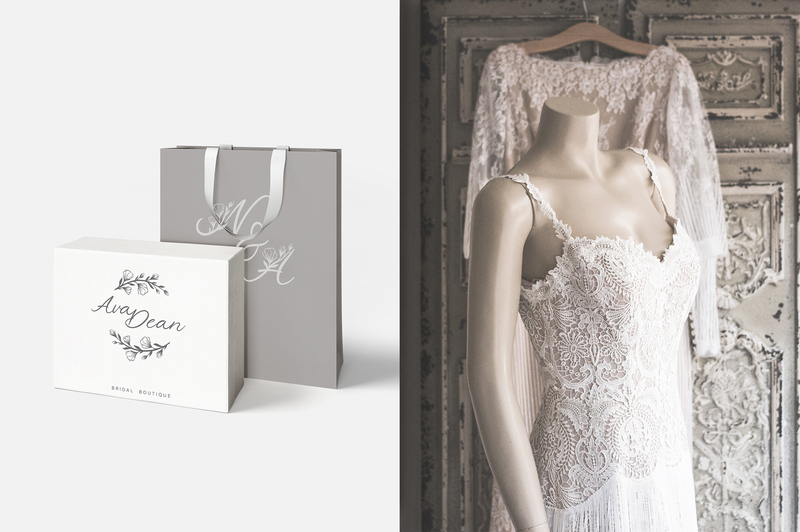 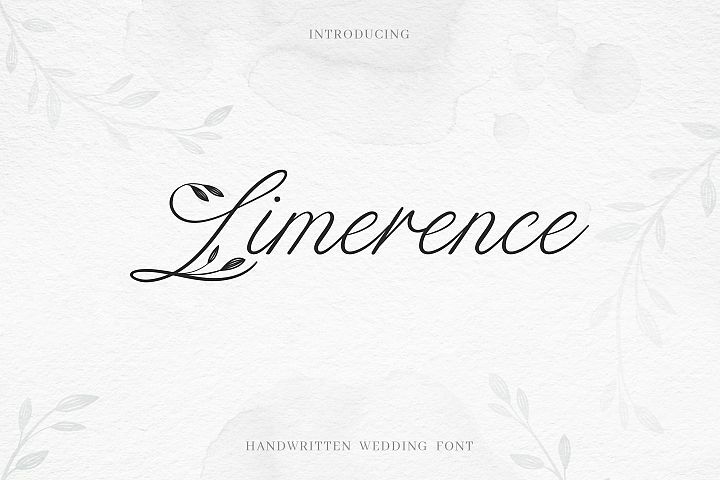 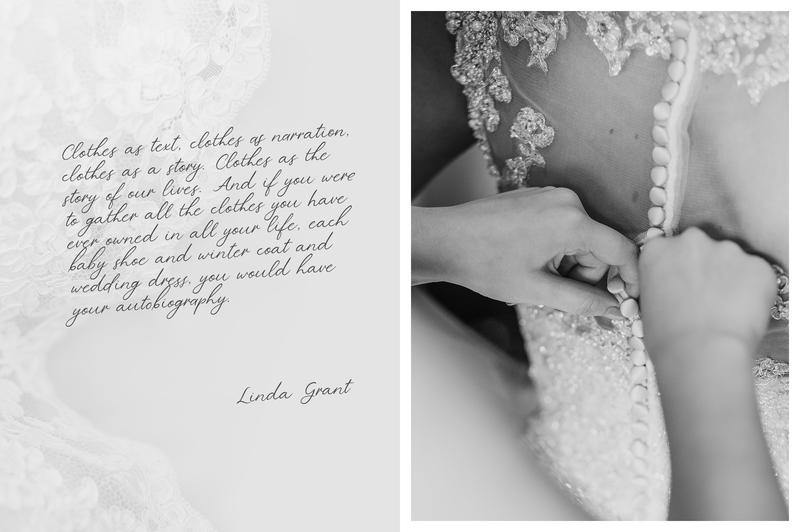 Le Jardin Floral is an elegant, decorative, feminine font. 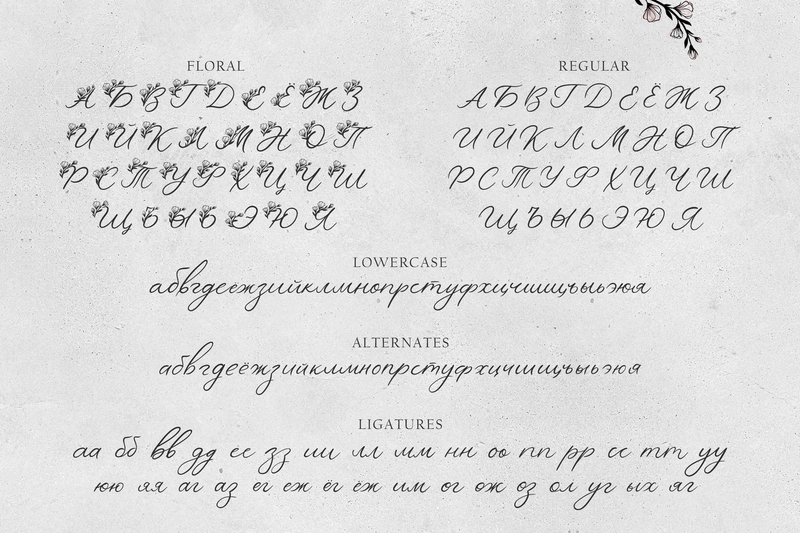 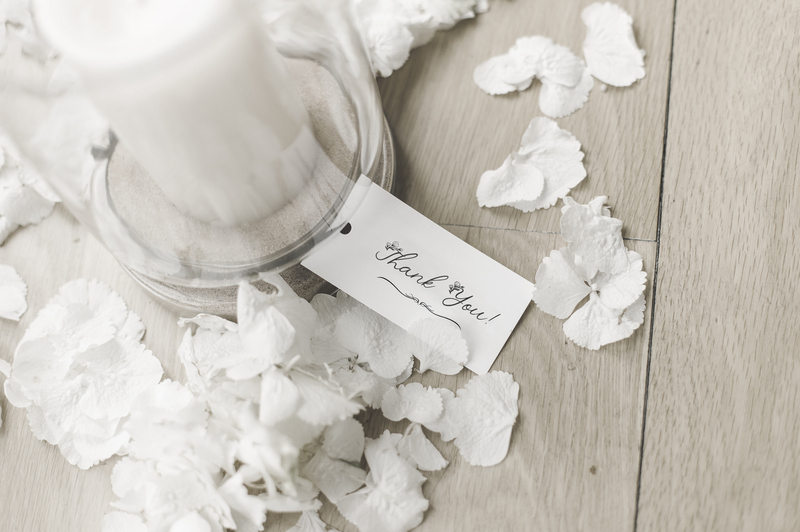 Floral uppercase letters are ideal for your wedding monograms and logos. 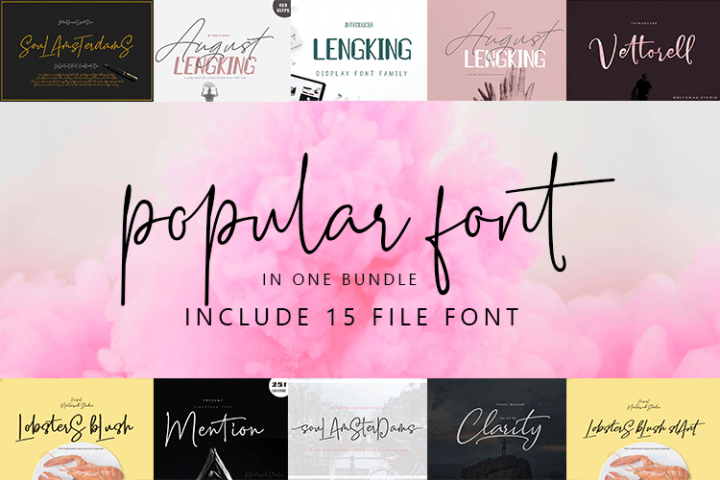 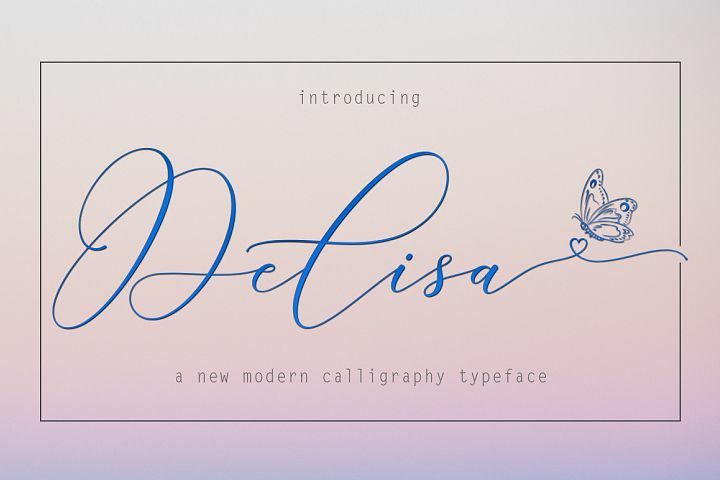 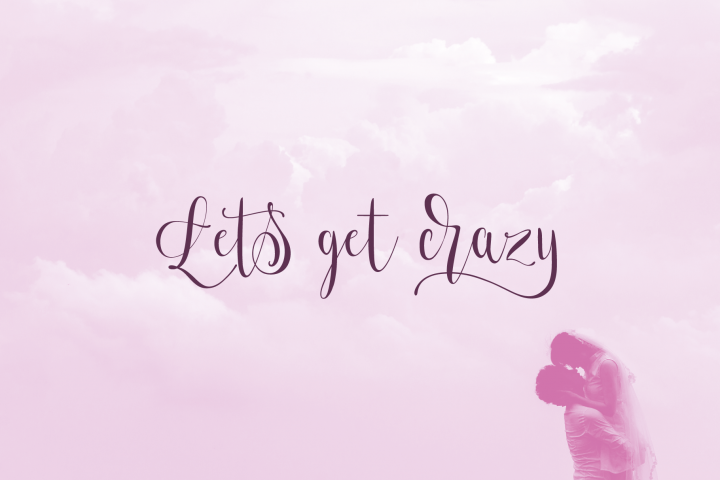 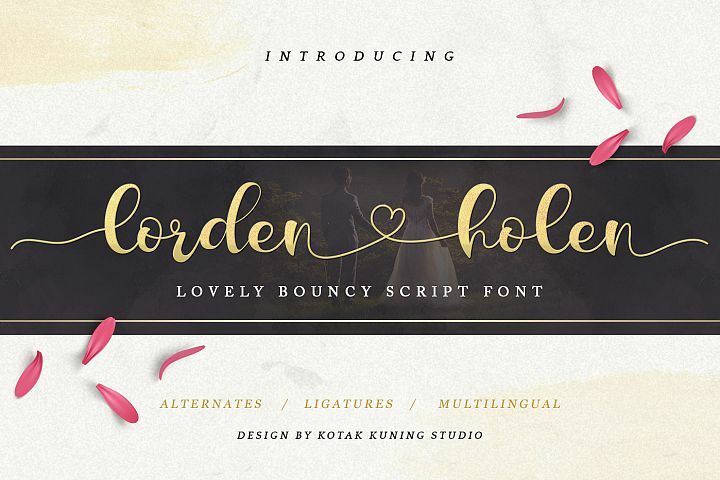 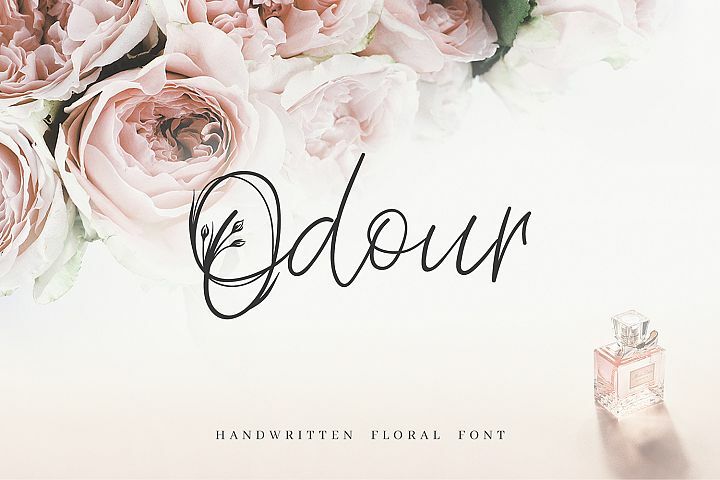 Use this font for wedding invitations, branding, packaging, magazines, florist shops, social media, restaurant menus, greeting cards, headers and many more. 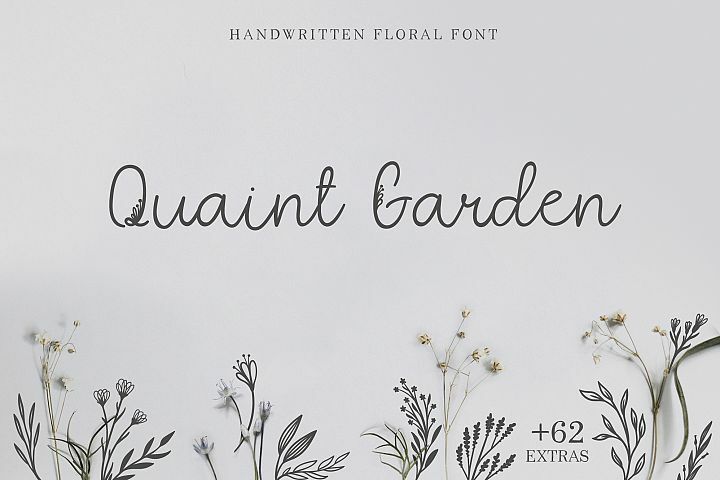 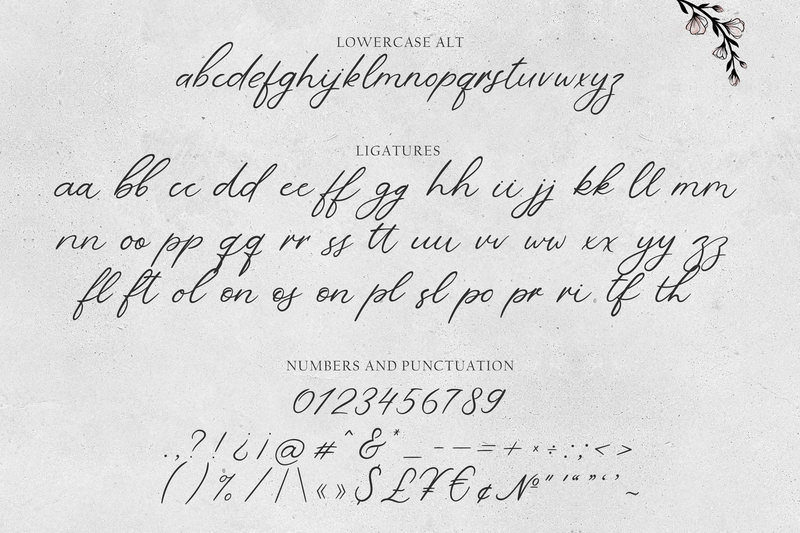 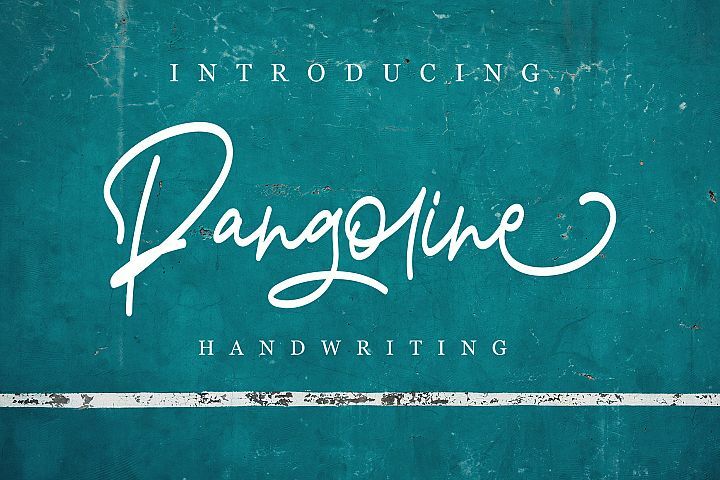 Le Jardin Regular is a modern calligraphy font. 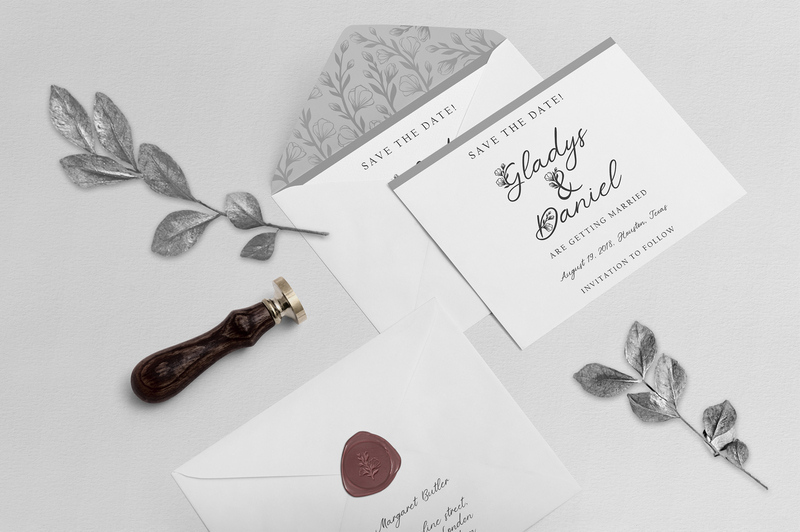 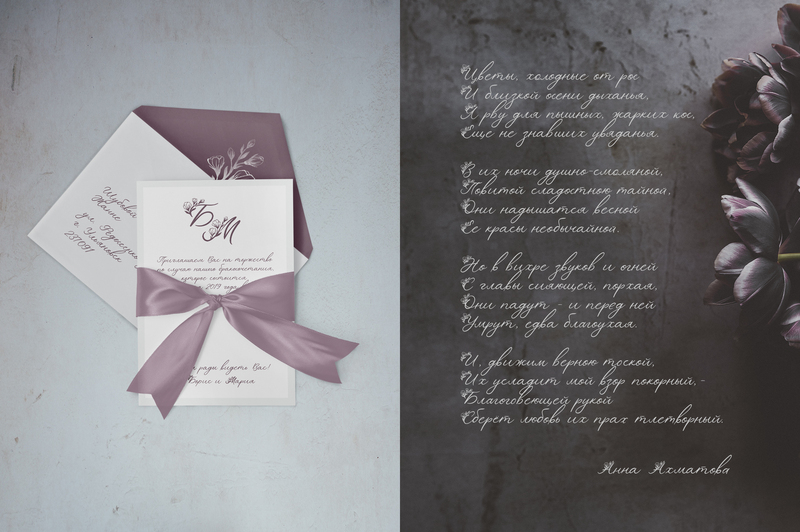 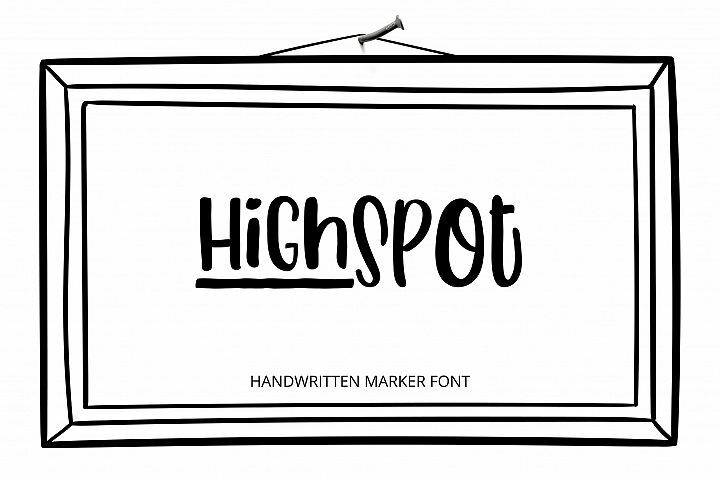 It's perfect for wedding design projects, instagram, invitations, signatures, watermarks, logos, letterpress address, titles, birthday invitations, handwriting and more. 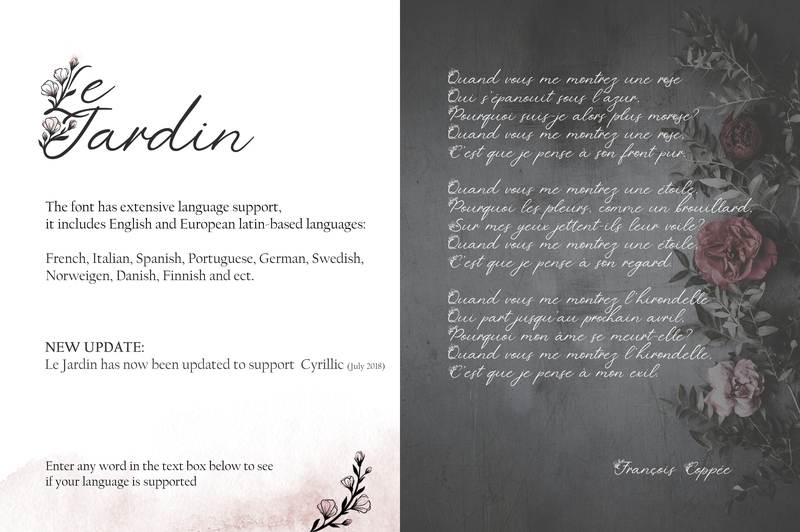 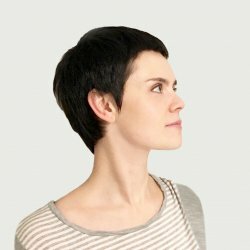 The font has extensive language support, it includes English and European latin-based languages: French, Italian, Spanish, Portuguese, German, Swedish, Norweigen, Danish, Finnish and other. 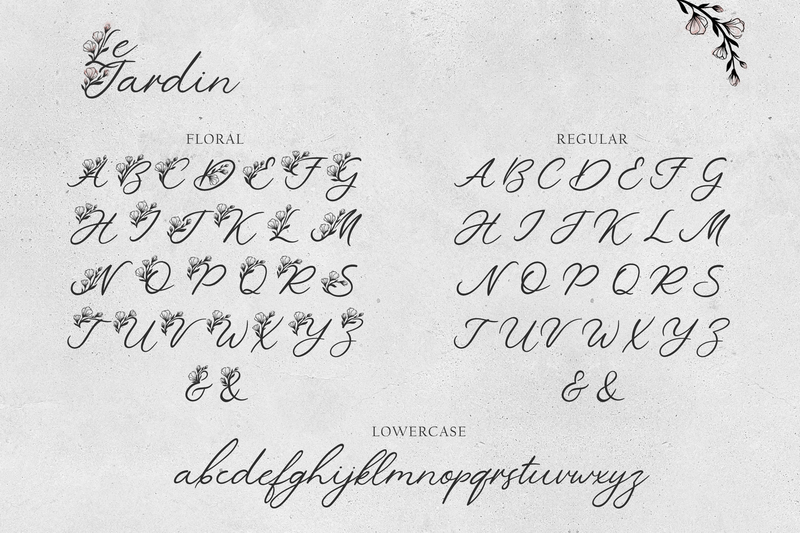 Le Jardin support Cyrillic with ligatures and alternates. 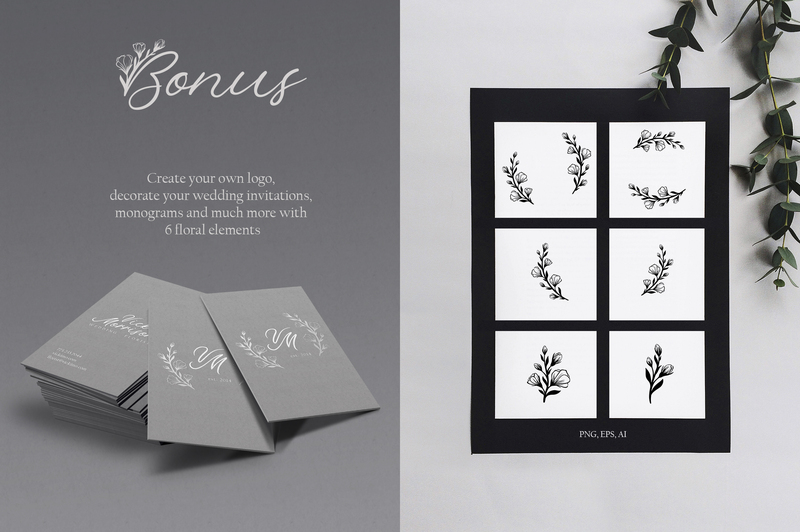 BONUS: 6 floral elements (AI, EPS).